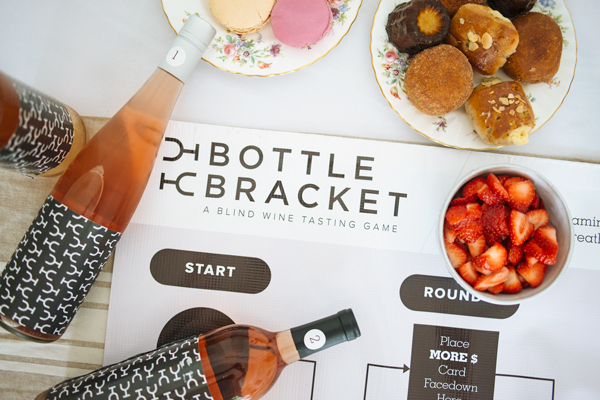 Ditch the book club and play the Bottle Bracket Wine Game for your next ladies’ night. 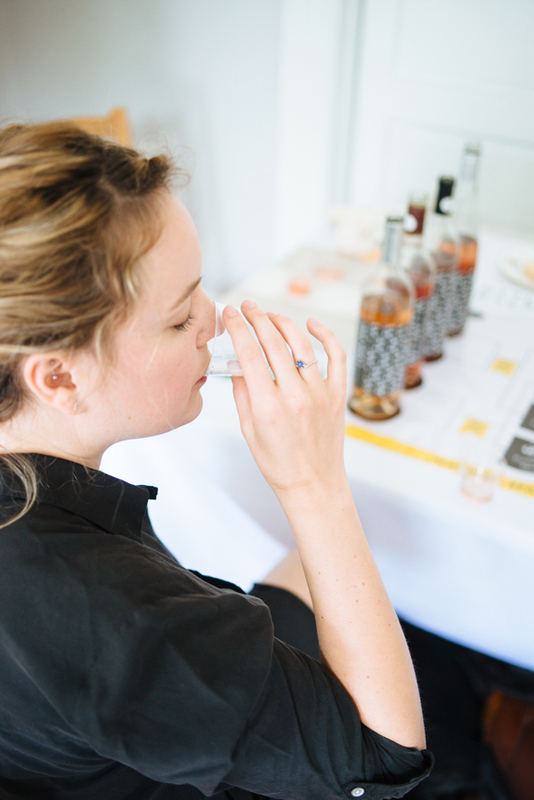 Find out how much you really know about wine with a blind tasting! It’s common knowledge that book clubs are just an excuse to get together and drink wine. 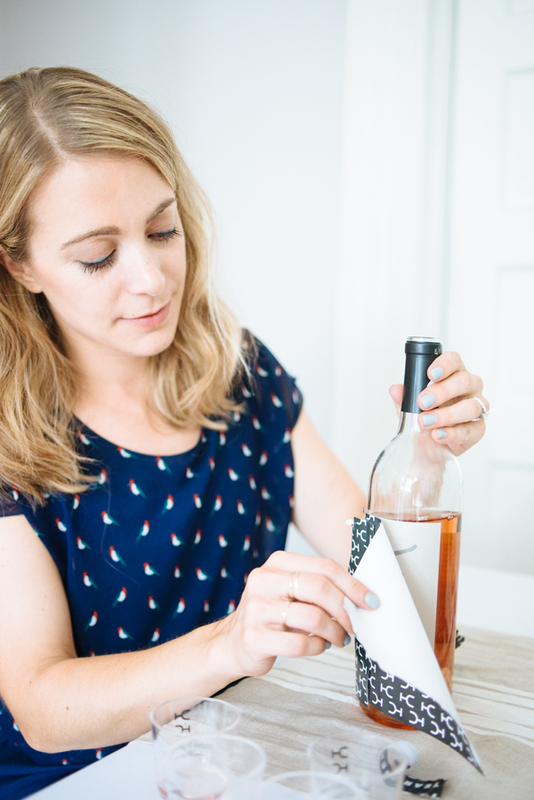 I have a new idea for getting your girlfriends together – ditch the books and try Bottle Bracket! 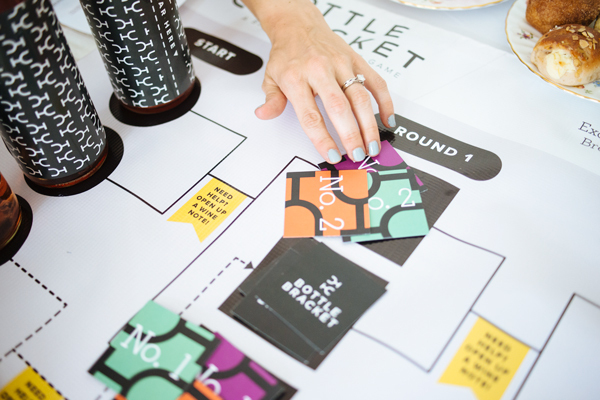 Bottle Bracket is a new wine game created by a couple of awesome girlbosses in the Bay Area. 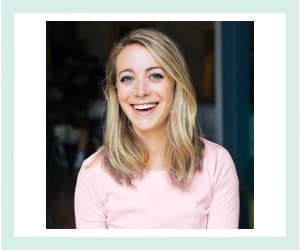 Side note: Wine game startup CEO? Talk about #worldsbestjob. I had the chance to try the game and host my own Bottle Bracket party. It was easy to get started. Everything came in the mail (even the wine) and the setup was minimal. All I did was provide a few snacks so we weren’t drinking on an empty stomach. 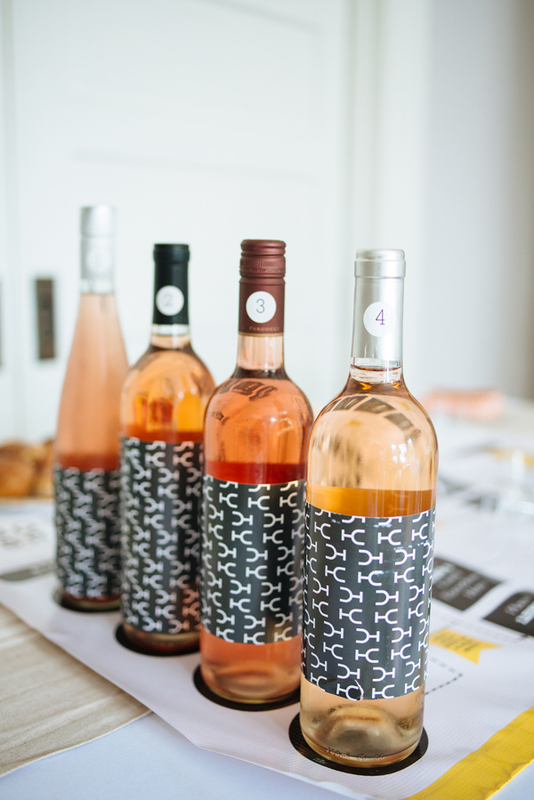 The game ‘theme’ for August was rosé wine. 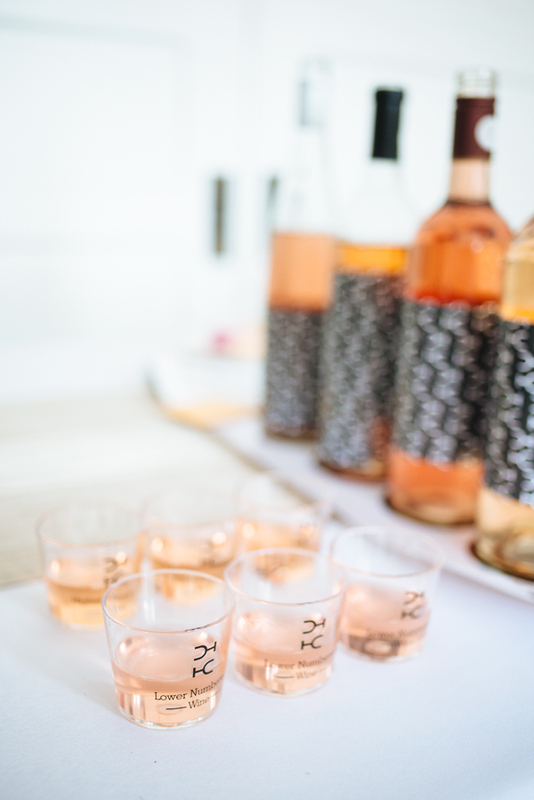 Rosé is totally having a moment right now. It’s gone from a guilty pleasure to trendy, especially after the introduction of White Girl Rosé. (Offensive? Yes. Awesome? Absolutely.) 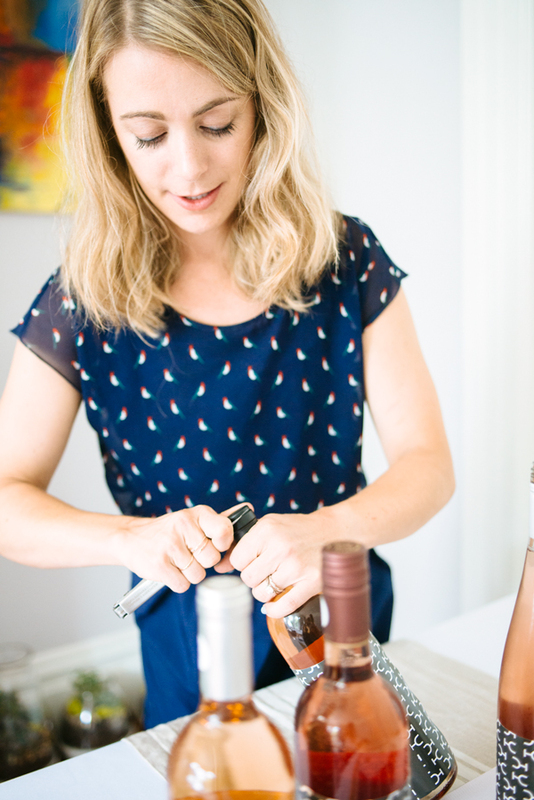 Ever a red wine snob, the focus on rosé was perfect for me because I don’t know much about the varietal. 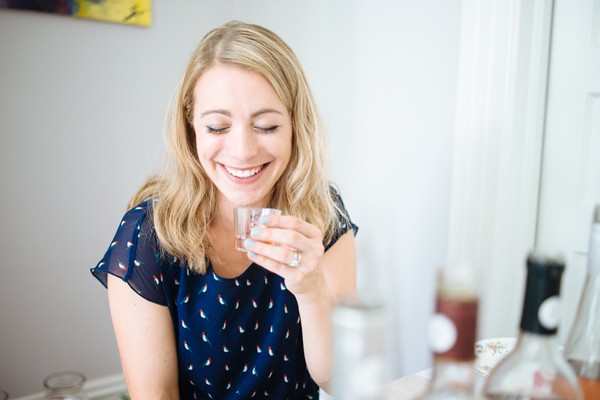 We sipped and giggled and tried our best to decide which rosé was the most expensive (the game’s objective). 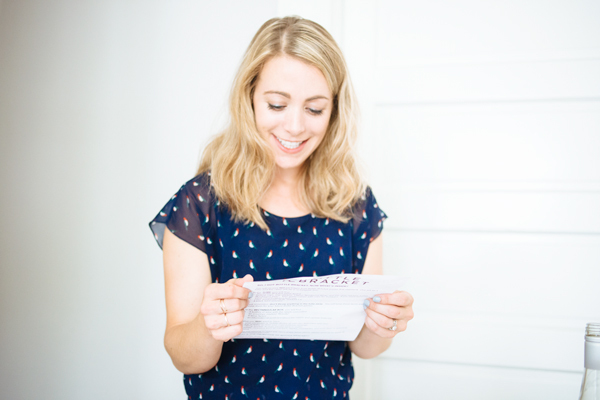 Luckily wine tasting tips and hints come with the game. The fun thing about Bottle Bracket is that wine shipments come every other month and there is a different varietal featured each time. Talk about the best wine club ever! I’m looking forward to making it a regular thing. 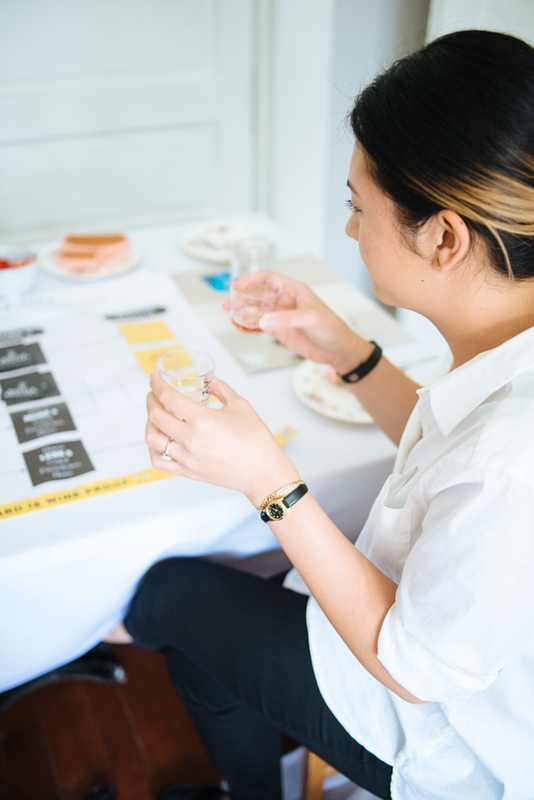 If you want to try Bottle Bracket, you can signup on their website. This post is sponsored by Bottle Bracket. As always, all opinions are my own. This sounds soo soo fun! It is! You should definitely check it out! Hahaha, sounds like you take your ‘tastings’ very seriously!